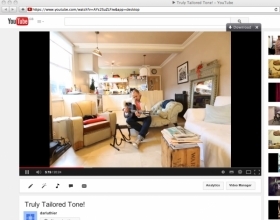 David Antony Reid Luthier :: Truly Tailored Tone! 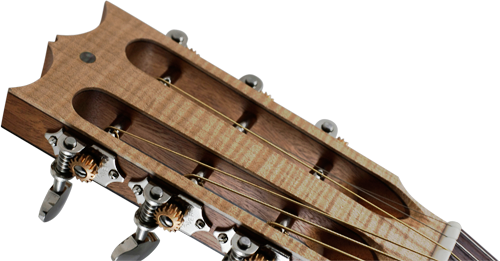 In November 2014 I introduced my latest acoustic guitar development: The VaultBack Halo. I was very pleased with this invention, but in the December just after I had an epiphany, and realised there is "sooo" much more to this than first meets the eye, or ears! Whilst running-through the bass, mid, treble and gain controls on a K&K trinity mini, with a customer I had just fitted one for, I found myself wondering: how you could I possibly control an acoustic guitar to this degree? Then, the penny dropped.